Our experienced team of professionals take pride in their work and it shows in our production. Call us today for help with all your paper needs. 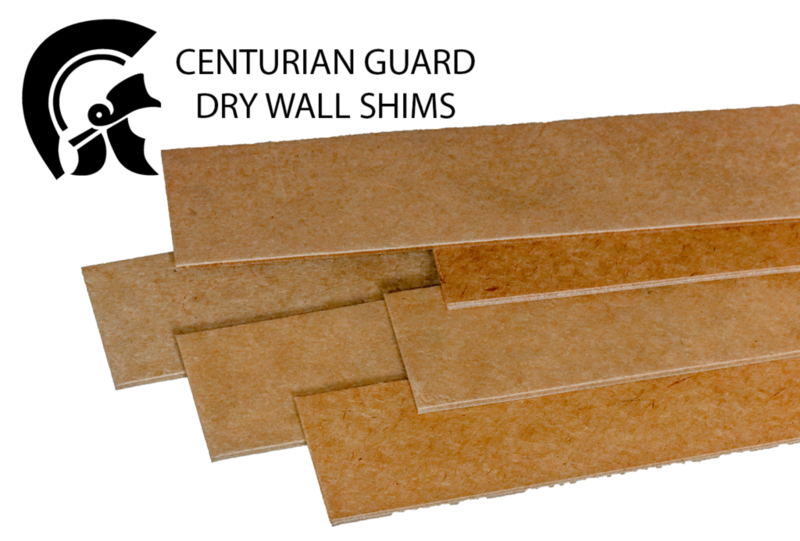 Using only the highest grade materials available we offer a variety of products made of 100% recycled materials. Find out more about our green friendly products. 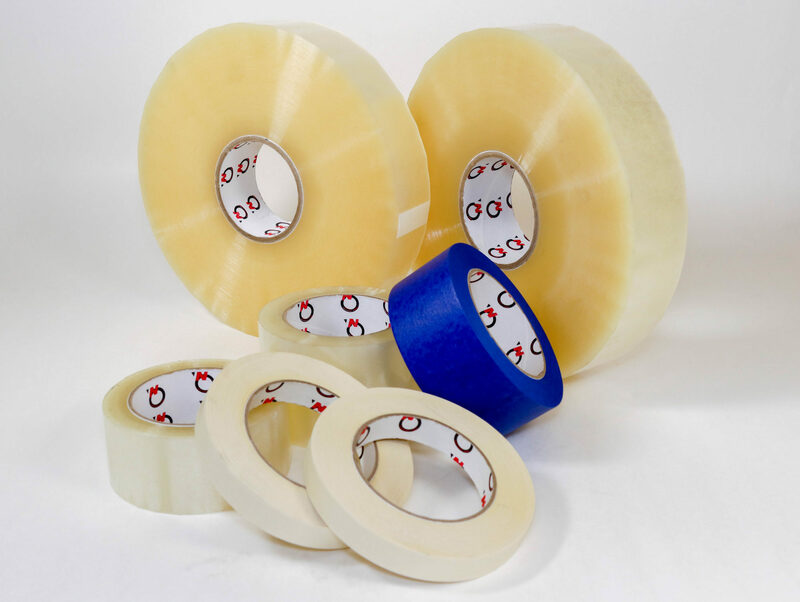 Ask us about including a logo, slogan or even your own part number on product labels. We now offer customized labeling options on custom orders. 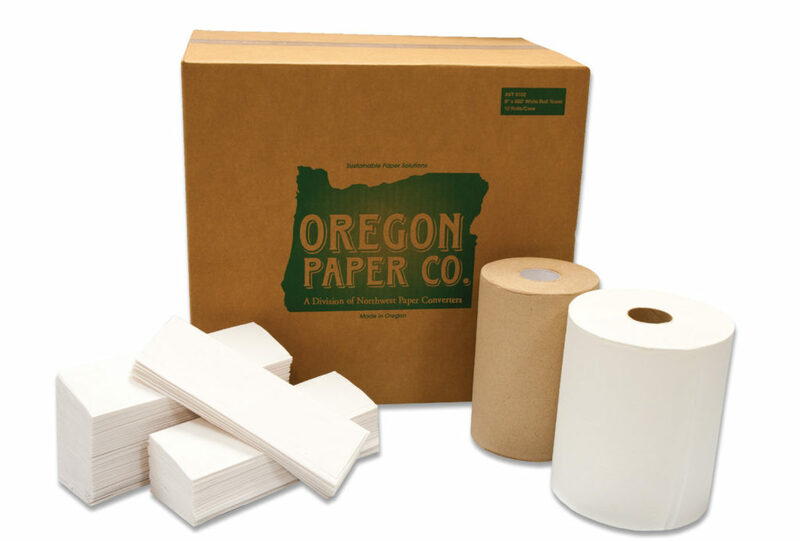 Our converted paper products are available in many different rolls and paper weights. Custom sizes are also available. We produce custom sizes to order to fit your special project. 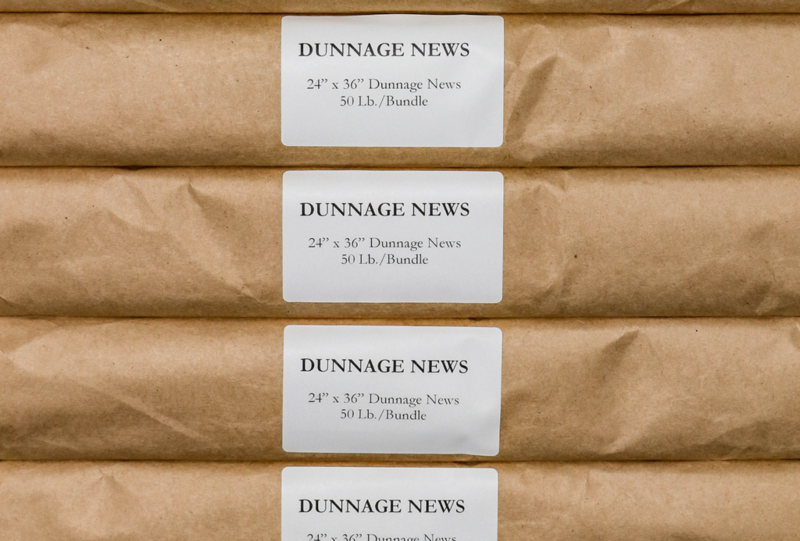 We are your one-stop shop whether you're in need of building materials or industrial supplies for distribution. We convert premium roll towel, tissue and multi-fold towel products to fit most all universal dispensers. For a quote on custom products please call us at 1-800-681-9748 or email sales@nwpapercon.com.